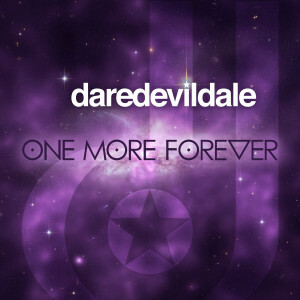 One More Forever is Doli Stepniewski’s third major release as DareDevilDale. In the wake of his eldest brother’s death, Doli composed this heartfelt, four-part pop overture juxtaposing the fragility of life with the infinite universe. In true DareDevilDale form, this EP is chock-full of unforgettable hooks, pop melodies, and clean production. Download from your favorite music vendor: iTunes, Amazon, or Google Play. Or search for the stream on Spotify, Rdio, Apple Music, and more. Levalti remixed a couple of my songs and we did a collaboration remix of the Goodbye Delete song “Sacrificial” (check out the sick dubstep drop by Levalti).